Exhibition "Achète de l'art / Buy Art", Diagonale, Montréal. Evoking the world of childhood, especially by its bright colors, these photographs are located somewhere between still life, monochrome painting (i.e. 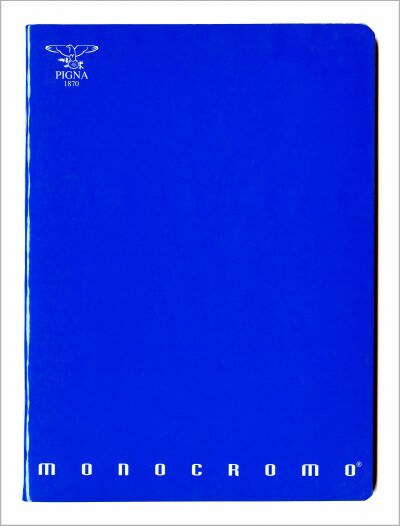 Alexander Rodchenko's Pure Red Color, Pure Yellow Color and Pure Blue Color ), commercial photography and conceptual (readymade) work. They reproduce different exercise books whose content is hidden from us. 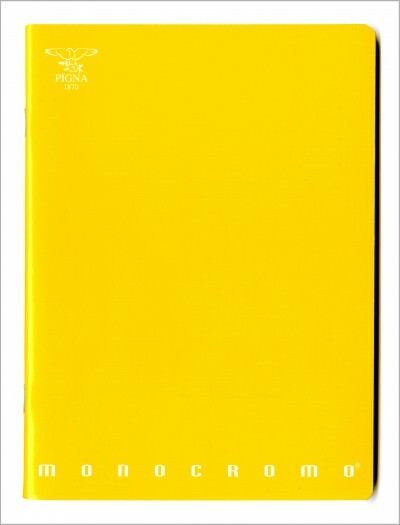 These notebooks are drawn from the "monochromo" collection created more than twenty-five years ago by the Pigna brand, which has spread widely in Italy since its founding in 1839, even before the peninsula knew his Risorgimento.